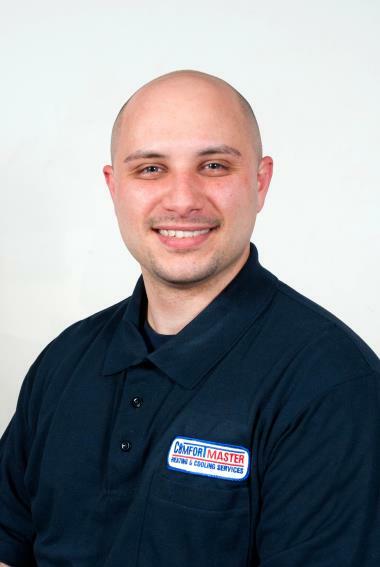 ComfortMaster is the trusted, licensed Millbrook, NY heating and cooling company that looks out for the community. 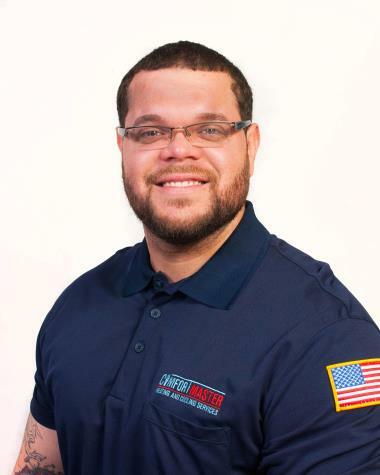 See from our Millbrook, NY reviews how we have served and continue to provide residents with the HVAC services they need. Adam was awesome! He was incredibly knowledge and professional. 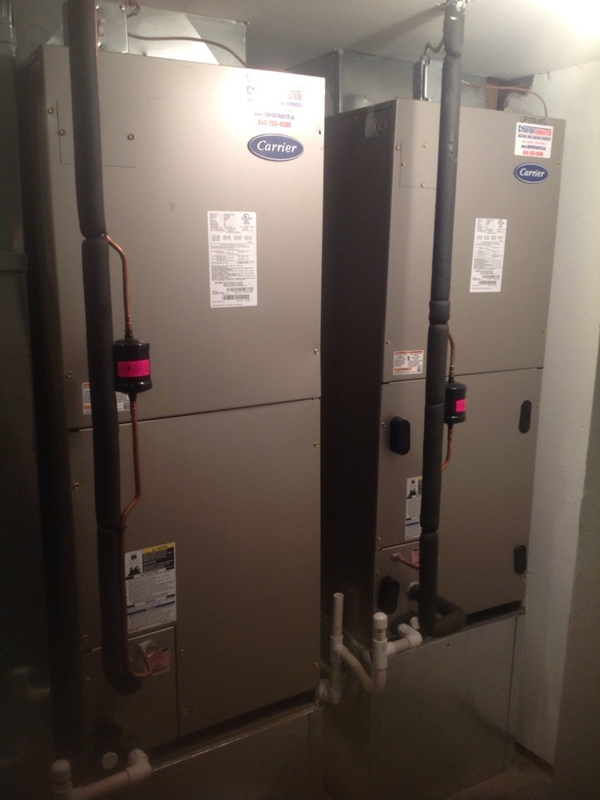 Carrier heat pump with oil heat back up. Service. Annual tune up. Troubleshooting. High efficiency. Carrier two stage heat pump system with oil fired burner for back up heat, Dual fuel control system. Zoning for hot air system Honeywell zone control panel, wireless outdoor temperature sensor , wireless thermostat.